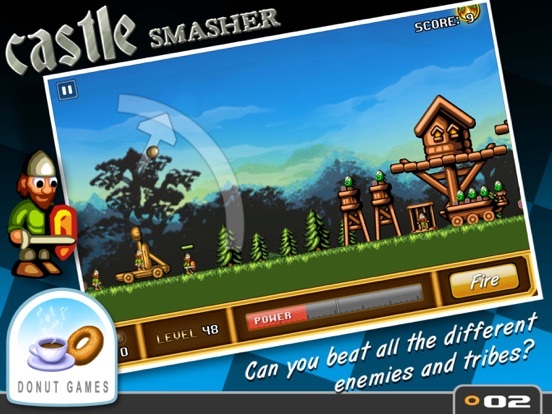 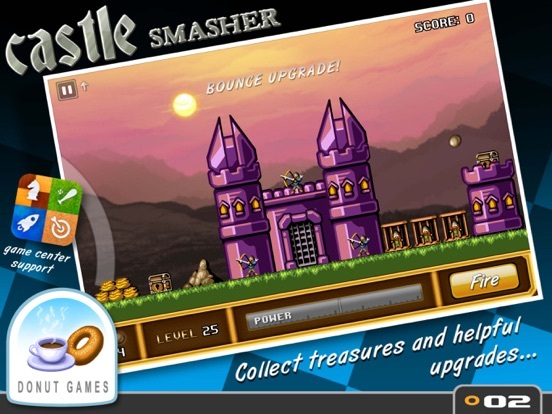 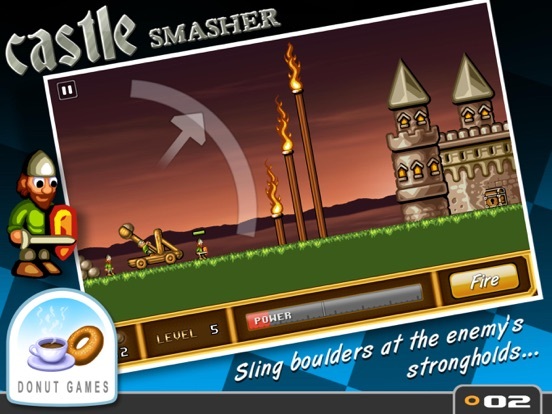 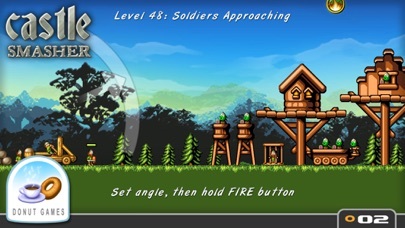 In the Castle Smasher iPhone app you will have to set up your catapults and launch some huge boulders onto your opponents fortresses to be able to destroy the kingdom and become conqueror. 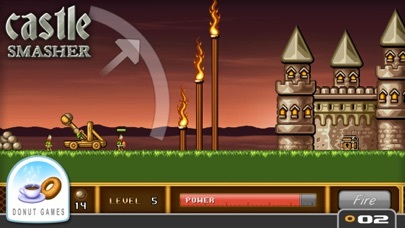 This is the newest version of the game and it has completely been updated and has all of the good elements of the original with enhancements to make it better. 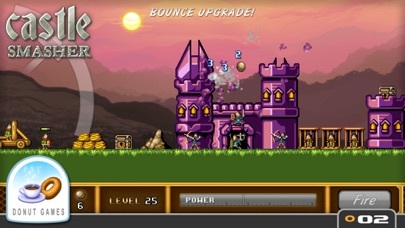 You will have to move from castle to castle and plunder in order to rescue prisoners and increase your overall wealth. 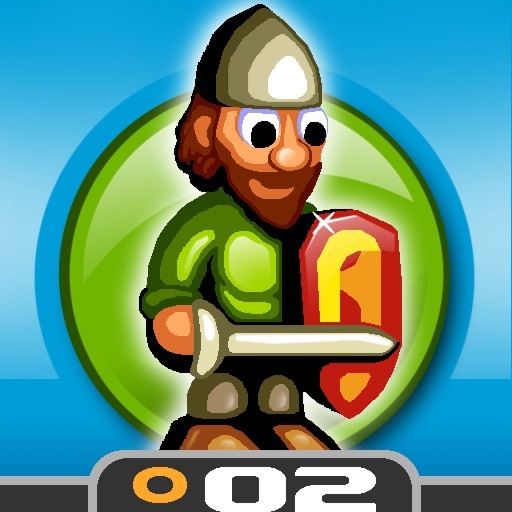 This app has been given a rating of 4 stars by iPhone app users and currently can be downloaded off of the app market for only $0.99.